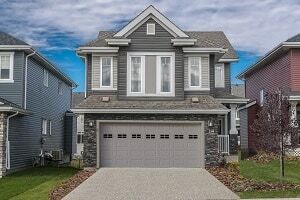 Looking for a new home in Edmonton & Area? 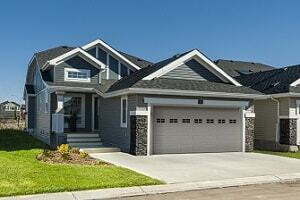 Our new home models can be found in the newest communities across Edmonton. Browse our home styles below to see floor plans and find your fit. For whatever stage of life you are in, Rohit Communities has a variety of home style options and floorplans to suit you! Not sure, what you need? 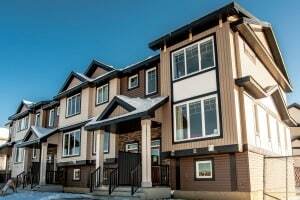 Contact us or visit our show homes to see which homes fit you and your family’s needs. 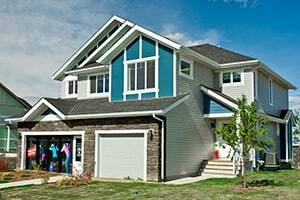 Our famous duplexes look great, both inside and out, and are a top quality product that you will be proud to call your home. Our townhomes are all thoughtfully designed to maximize the usable space without compromising on quality or extra features. 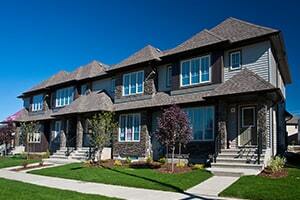 Be at home in our new two storey single family homes. 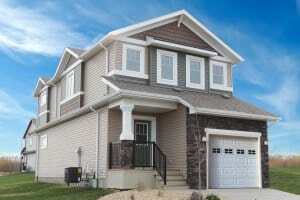 Detached homes with open concept design to suit all of your lifestyle’s needs. Stylish, functional, and totally affordable, these single family starter homes are perfect for first time buyers. Condos come in all shapes and sizes - browse our selection of townhome and duplex floor plans currently available in condo communities. Our bungalows are carefully designed to provide the best in single-floor living, and all feature fully completed basements.